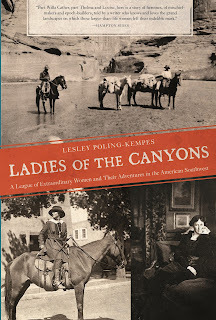 CAROLINELEAVITTVILLE: Women of the wild west come to blazing life in Lesley Poling-Kempes' extraordinary Ladies of the Canyons: A League of Extraordinary Women and Their Adventures in the American Southwest. 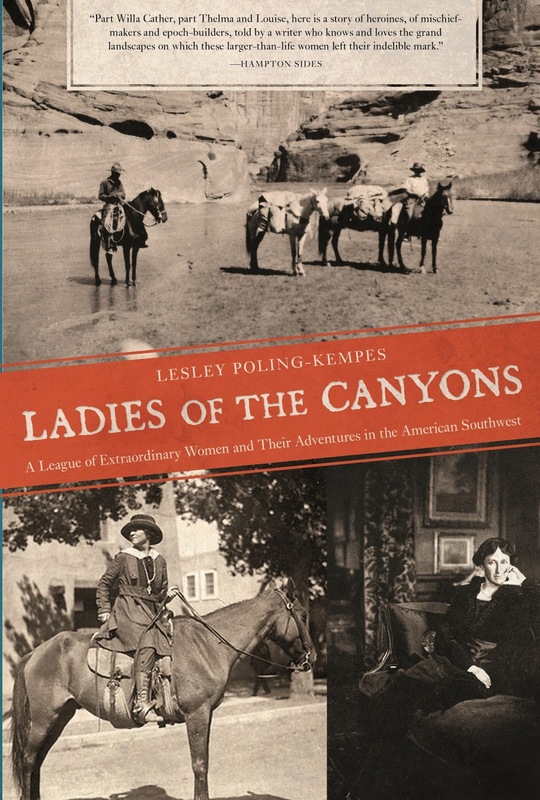 Women of the wild west come to blazing life in Lesley Poling-Kempes' extraordinary Ladies of the Canyons: A League of Extraordinary Women and Their Adventures in the American Southwest. 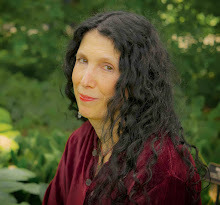 I'm honored to host author Lesley Poling-Kempes here. Thank you Lesley! I began to think about this book more than ten years ago. I was writing and researching a book about Ghost Ranch. Everyone knows that Ghost Ranch was the beloved home of American painter Georgia O’Keeffe. What no one knew was that Ghost Ranch was created, even named, by a woman from Boston, Carol Bishop Stanley, a fifty-something-year-old divorcee who in 1931 bravely moved into a dilapidated homestead in a remote New Mexico canyon once inhabited by outlaws. 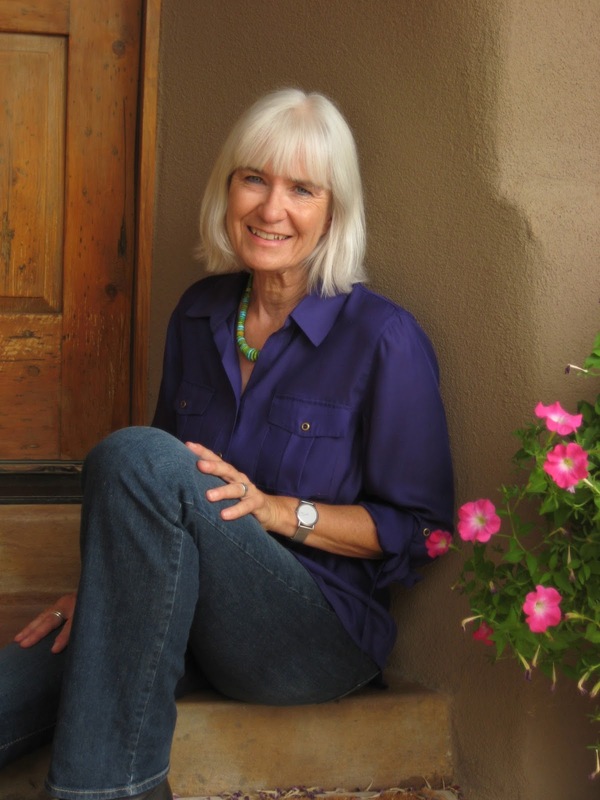 The challenges she faced as a single woman in the outback of the Colorado Plateau are impossible to overstate. Without Stanley’s bold choice to build a guest ranch on the high desert north of Abiquiu, O’Keeffe’s life and work at Ghost Ranch would never have happened. I was curious about this educated woman from Boston who had gone missing in history. Stanley actually arrived in the Southwest in 1915. Her story began on the tiny island of Nahant in Massachusetts Bay in the 1870s and expanded across the United States and to Europe in the stories of her extraordinary group of women friends who came into the American Southwest in the first decades of the 20th century. 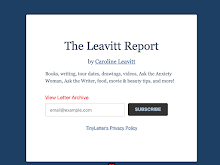 My book grew to be the story of four remarkable women – Natalie Curtis of Greenwich Village, Alice Klauber of San Diego, Mary Cabot Wheelwright of Beacon Hill Boston, and Carol Stanley. Each of them, and their circle of friends, left lasting legacies in the American West. They would never have referred to themselves as emancipated “New Women” but in fact, their lives blazed a trail for generations of women and men to follow. Natalie Curtis left her family’s home on Washington Square in 1903 and with her brother moved to California. A classically educated and accomplished concert pianist, after traveling through Indian Country Natalie’s self–appointed task became the recording and preserving of Native American music. President Theodore Roosevelt sanctioned Natalie’s work and made her an unofficial advisor regarding Indian affairs. Roosevelt wrote an introduction to Curtis’s “The Indians’ Book” published in 1907. Their friendship lasted two decades and included a horseback expedition rendezvous at the Hopi Snake Dance (reminiscent of a Zane Grey novel) at the pueblo of Walpi in the summer of 1913. Boston Brahmin Mary Cabot Wheelwright came to the Southwest in her 40s after her parents died and found her life’s purpose. Wheelwright won the trust of the great Navajo medicine man Hostiin Klah and spent a decade recording his vast knowledge of Navajo chants, stories and sacred rituals. Their collection became the foundation of the Wheelwright Museum of the American Indian in Santa Fe. 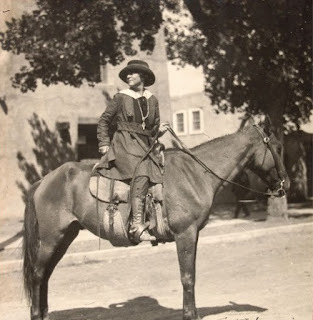 California native Alice Klauber came to Santa Fe with Curtis and Stanley in 1916. A painter who traveled Europe with Robert Henri and William Merritt Chase, Klauber was childhood friends with Gertrude Stein and frequented Stein and her brother Leo’s salon in Paris before World War One. 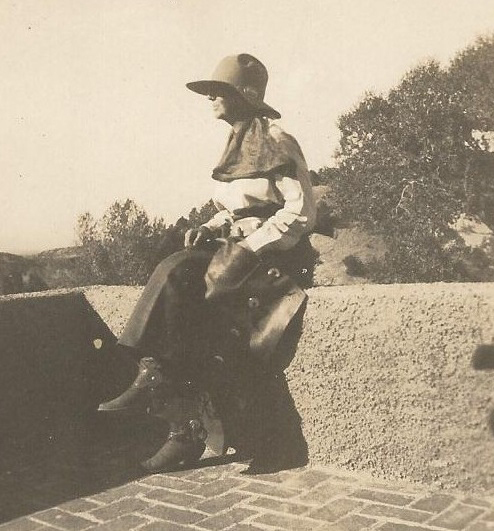 Klauber introduced European and American modern art to Southern California when she and Henri curated the opening exhibition at Balboa Park in 1915. I was surprised that these adventurous, creative, boundary-pushing women who had contributed so much to the art and music communities of the American West, who had introduced Anglo America to Native America, who had forged their way into the frontier of the modern age, could be so unknown. Forgotten. Of course, women in their time – 1900 until the 1930s – did not seek nor expect recognition for their accomplishments beyond the home. I really oughtn’t to have been surprised. Only headliners like O’Keeffe and Mabel Dodge Luhan have name recognition in the Southwest. O’Keeffe and Luhan believed they were special – and they were – and they made sure everyone else knew they were special, too. The women in my book did not think of themselves as extraordinary although they likely would have admitted to a restless curiosity about the world and themselves that was not befitting of a proper Victorian woman. Each had to create a new image of themselves as a woman in the exotic landscape of the American West. As I wrote in the book’s prologue, theirs is the story of New Women stepping bravely into the New World, of Anglo America waking up to Native America, of inconspicuous success and ambitious failure.